We’ve designed our community around your comfort at Deerfield Apartments. 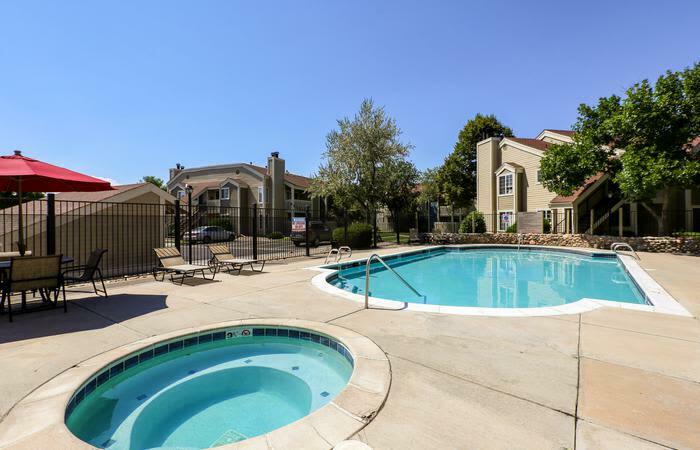 Set in a quiet neighborhood setting, our apartments for rent in SE Denver, Colorado, offer a real sense of community. In the summer, spend time with your neighbors at the sparkling outdoor swimming pool. Soak up the sunshine on our relaxing sundeck. Check out our soothing outdoor spa to unwind on a cold night or after a strenuous workout in our state-of-the-art fitness center. Take advantage of the cardio machines and weightlifting equipment. If you’re a pet-lover, you’ll also appreciate that our pet-friendly community has an on-site off-leash dog park. Let your dog run free and work off excess energy without leaving our impeccably maintained grounds. Our garden community offers convenient on-site maintenance so you can rest easy knowing help is there if you need it. To protect your car from the elements, we provide assigned covered parking. If you commute by bike, you’ll love our easy access to the High Line Canal Trail. Discover your resort-inspired lifestyle at Deerfield Apartments. 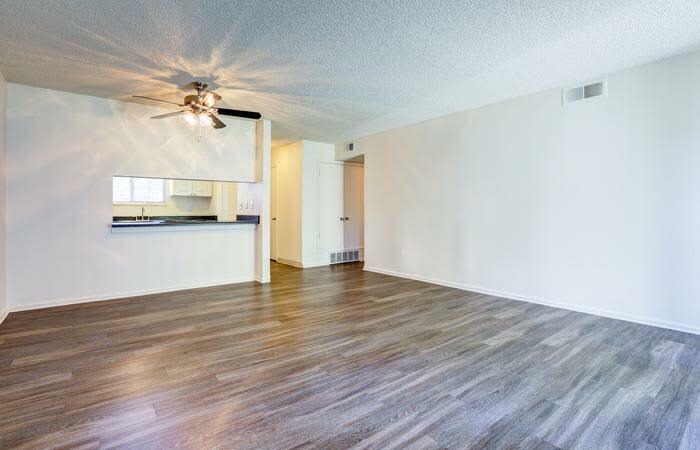 Schedule your walkthrough of our SE Denver, Colorado, apartments for rent near Aurora today.